For me, the quote by Emma Goldman ”I’d rather have roses on my table than diamonds on my neck” pretty much sums up my love of flowers and the feelings they evoke, especially on your wedding day. I’m well aware that it’s rather a cliché to say that I love my job but I do. I adore every moment and every opportunity it brings me and being part of the weddings of my wonderful clients is a privilege beyond compare. 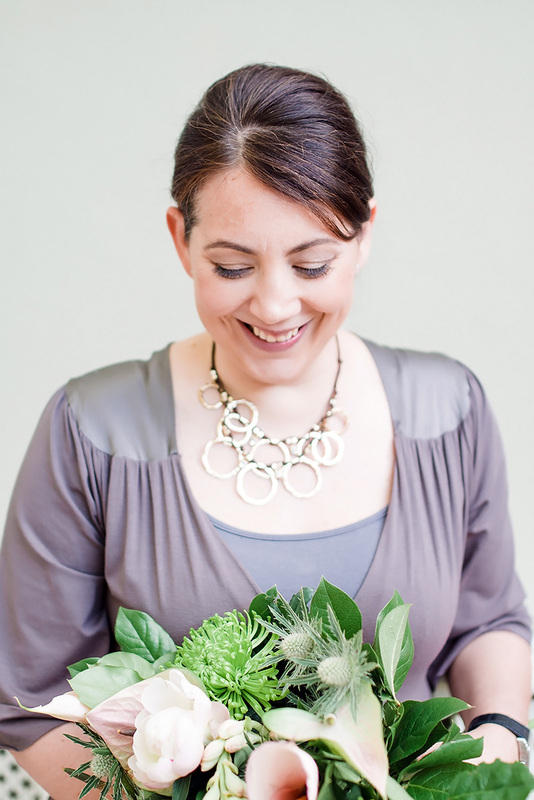 I graduated from Merrist Wood College in 2006 with qualifications in floristry but I think it’s my approach to my work as much as the writing on my certificate that has allowed my business to bloom. When we work together, I’ll spend a lot of time with you so I can truly understand your vision for your wedding and you’ll always receive your quotes in writing and prompt replies to any question or query. I’ll be at your venue on the day and if I can help you at any point, I’ll be only too glad to do so. I’m naturally drawn to the exquisite elegance of classic, timeless floral designs but I love to add a contemporary twist to my work so expect stylish and unusual combinations of blooms and foliage that really represent you as a couple. I believe that the best things are always worth taking a little more time over and you should never rush what you love. To take a look at some of my floral highlights, please visit my gallery or take a look at my blog for a peek at what I’ve been up to recently. If you’d like to talk about your wedding and your wedding flowers, then please get in touch.